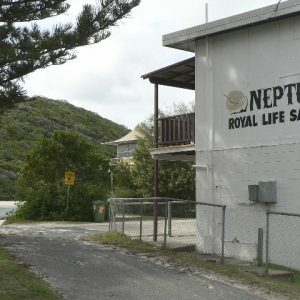 By 1917, the Commercial Banking Company of Sydney (National Australia Bank) had acquired the property and, at a late stage, some of the area was converted to a pine plantation. 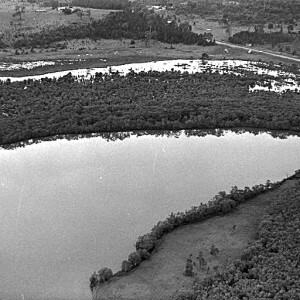 Surveyed by George Pratten in 1847, Pacific Pines was originally part of the large pastoral run known as Cumboomba (Coombabah), which was leased by William Duckett White on 11 July 1867. 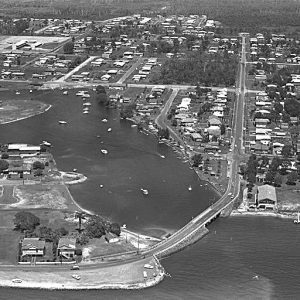 Part of White’s pastoral run was forfeited on 1 January 1870 and, by 1873, John William Cornelius Howard of Coomera had acquired the land which included the area situated between Saltwater Creek and Coombabah Creek. Howard owned the Riverside Sugar Mill at Coomera. By 1917, the Commercial Banking Company of Sydney (National Australia Bank) had acquired the property and, at a later stage, some of the area was converted to a pine plantation. 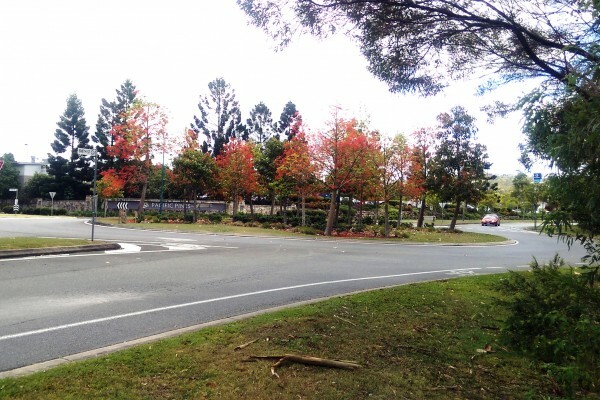 Located 18 kilometres north-west of Surfers Paradise, the 800 hectare site that became Pacific Pines was purchased by the Stockland Trust Group from Rene Rivkin’s Stroika group for approximately $18 million in 1992. 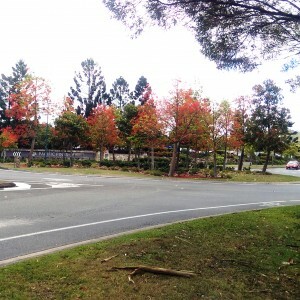 In 1993, the first stage of a master-planned 5,000 lot residential development was launched and, in 1994, Pacific Pines was approved as a neighbourhood name. It was anticipated that Pacific Pines would gradually be developed over a 10 to 15 year period. The site was designed to incorporate kindergartens, one high school, two primary schools, park lands, service stations, a medical centre, commercial centre, bikeways and sports and community facilities. As the development grew successfully, extensions to roads in the surrounding area improved access and commercial developments took place. Originally part of Gaven, it was officially named a suburb on 7 February 2003. 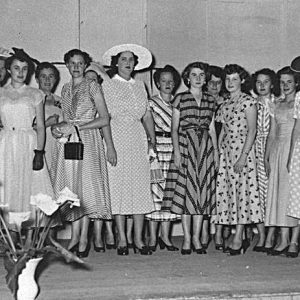 In 2008, Pacific Pines celebrated its 15th anniversary. In 1993, the first block of land sold for $56,000. By the time of its 15th anniversary, land cost $236,000 per lot. 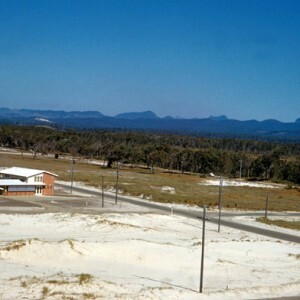 Development of the site was anticipated to be completed by 2011 with over 11,000 residents calling Pacific Pines home. White, M. W. D. An early settler: The Duckett White Family in Australia. Ashgrove: Hennessy Investments, 1990. Moreton 40 chain map, Sheet 11 South by The Survey Office, Brisbane: Department of Public Lands, 1917. “Boom in estate development in rail corridor.” Weekend Herald (Brisbane, Qld.) 3 Feb 1994, p. 28. “Super suburb for 25,000 is planned.” Gold Coast Bulletin (Southport, Qld.) 12 Feb 1993, p. 3. “Satellite city gets a start at Gaven.” Hinterland Sun (Southport, Qld.) 18 Feb 1993, p. 21. “Housing moves into the corridor.” Gold Coast Bulletin (Southport, Qld.) 8 Apr 1993, p. 11.